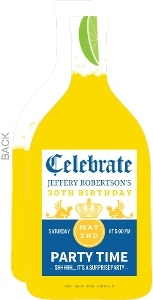 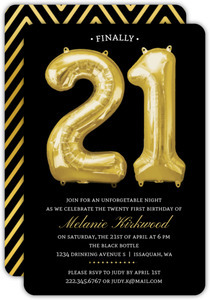 21st Birthdays carry a special weight to them here in America. 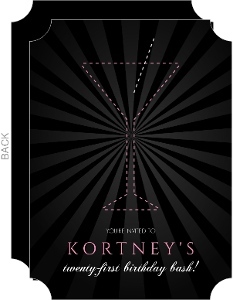 You're legal to do most all things now, and the big one is Alcohol. 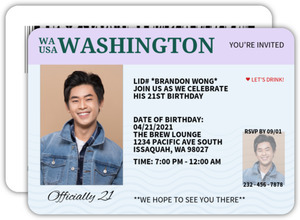 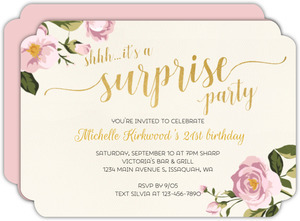 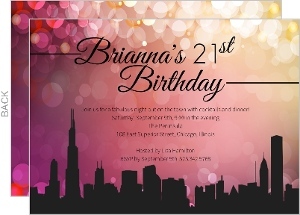 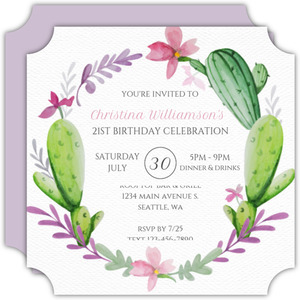 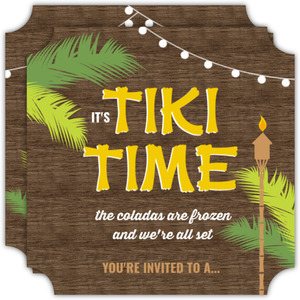 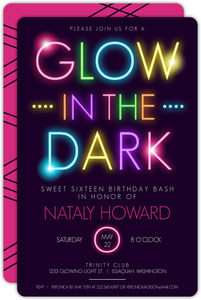 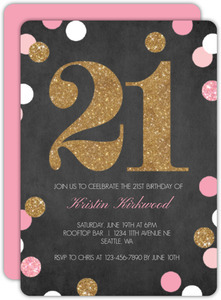 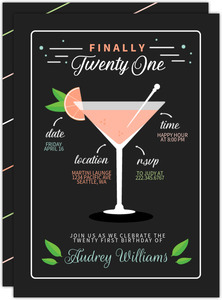 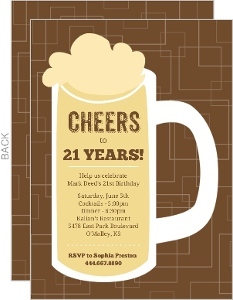 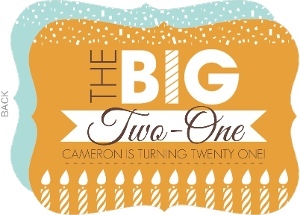 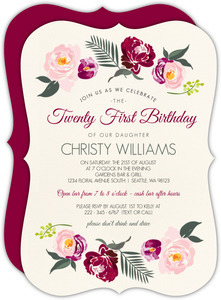 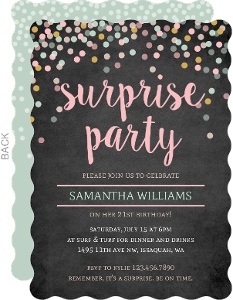 If you're throwing a 21st birthday party, we've got amazing 21st birthday Invitations that can be customized to fit your event perfectly. 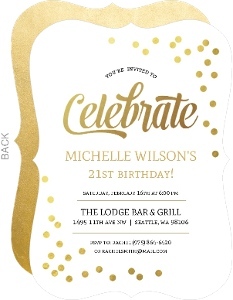 Be it a bar crawl on Main Street, Beer Pong Championship, or a trip up the mountain to do some fishing with a cold beer in hand, the perfect invite for you is just waiting to be created or found. 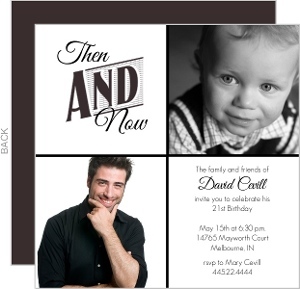 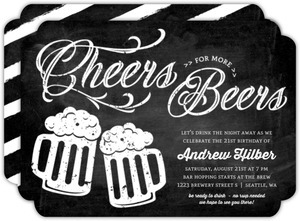 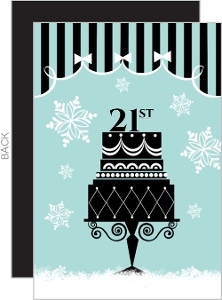 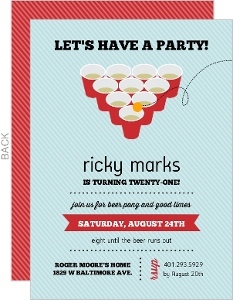 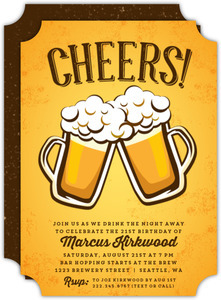 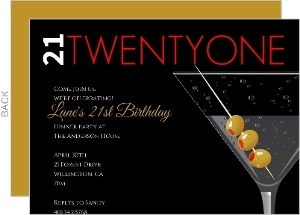 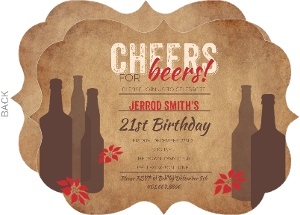 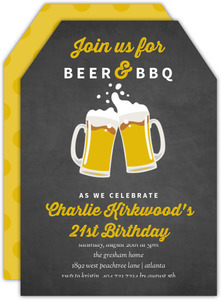 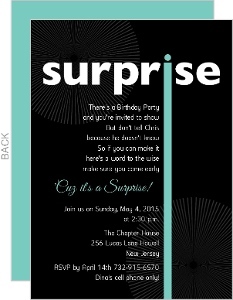 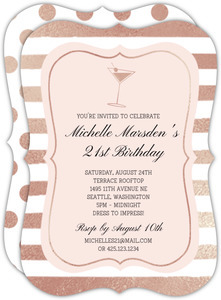 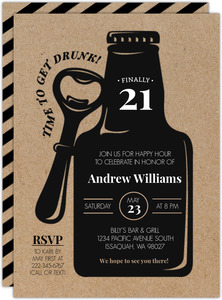 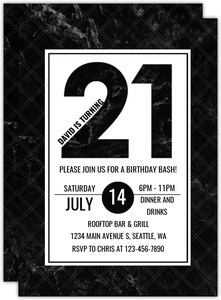 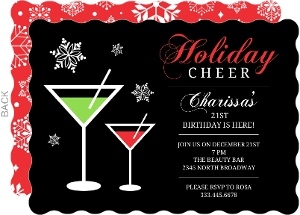 21st Birthday Invites from InviteShop are on point.